I have been a wedding officiant in Los Angeles for many years. 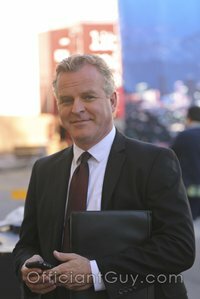 During that time I have officiated weddings of all kinds, including civil weddings and religious weddings all over Los Angeles County and Orange County. Many of those weddings have been in Santa Monica wedding locations. Some of those weddings have been at Michael’s Santa Monica, a wonderful Southern California wedding venue that you might consider for your wedding. 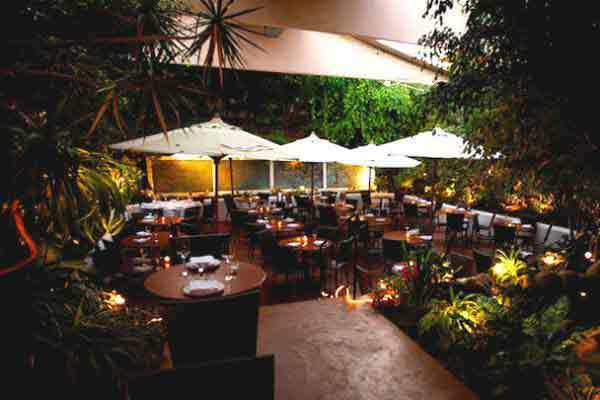 Michael’s debuted in Santa Monica over thirty years ago and it has consistently been a trendsetter, offering farm-to-table California cuisine and an award-winning wine list. 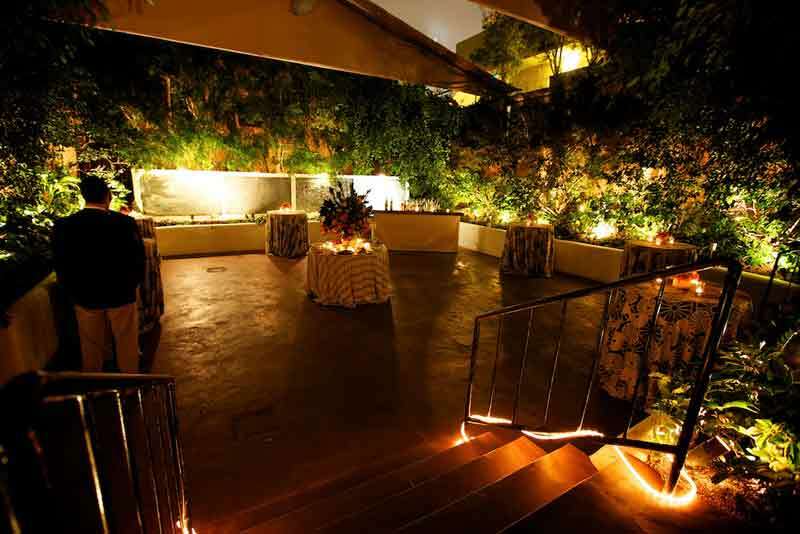 Your celebration will be in a venue filled with the finest contemporary art. Accommodating from 6 to 250 guests, Michael’s is able to host everything from intimate small weddings to large weddings in Santa Monica. You have the option to choose between the Garden and the Terrace to ensure your ideal California wedding in style. For your reception, Michael’s is a culinary institution. Whether you plan to be married on the beach or elsewhere, Michael’s is an absolutely wonderful venue for your wedding rehearsal dinner or wedding reception. In all cases, you and your guests will love Michael’s outstanding cuisine and wine list and impeccable service. Michael’s unique indoor and outdoor dining areas surrounded by lush and exotic flowers and beautiful contemporary art are both wonderful reception sites. The Terrace and Garden have built-in heaters as well as a retractable weatherproof covering to ensure the comfort of you and your guests year round. The three private rooms on the restaurant’s second floor can accommodate 6 to 40 guests. The entire restaurant, including the private rooms, is available for up to 250 guests. Cut & paste this URL into your web browser http://www.michaelssantamonica.com/ to find out more information about the Michael’s Santa Monica. When you are planning your intimate or large wedding ceremony, wedding rehearsal dinner or wedding reception Michael’s is a wonderful option that you should consider. This is true even if you are planning your ceremony on the beach or anywhere else in Santa Monica, Los Angeles County or Orange County. 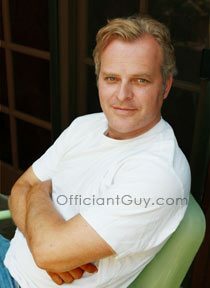 And please consider this popular Los Angeles wedding officiant, the Officiant Guy, as your wedding minister.